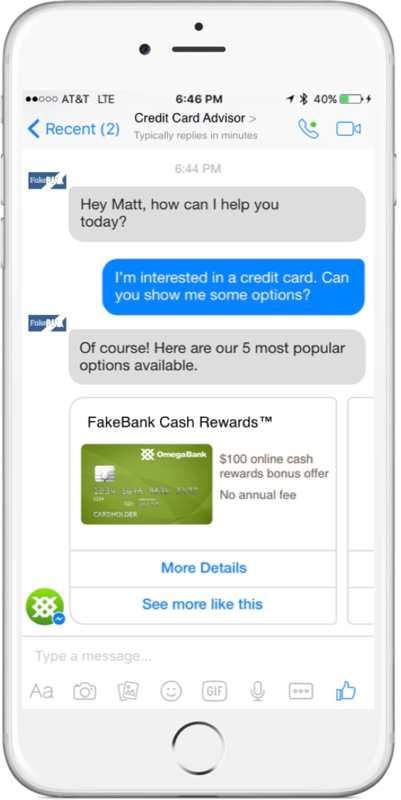 The chatbot answers FAQ’s and helps you choose the best credit card for you based on your qualifications, your income and your lifestyle. You then fill out an application to apply for the CC through the app. The bot will notify you if your application has been accepted. 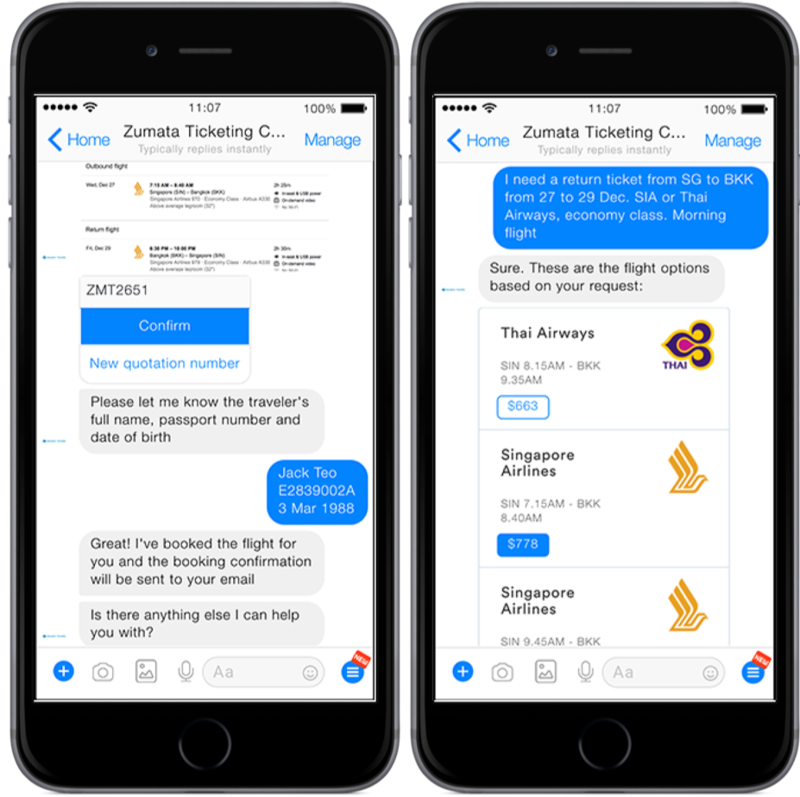 This ai customer service chatbot answers common FAQ’s and provides the customer detailed information on each card and its benefits. 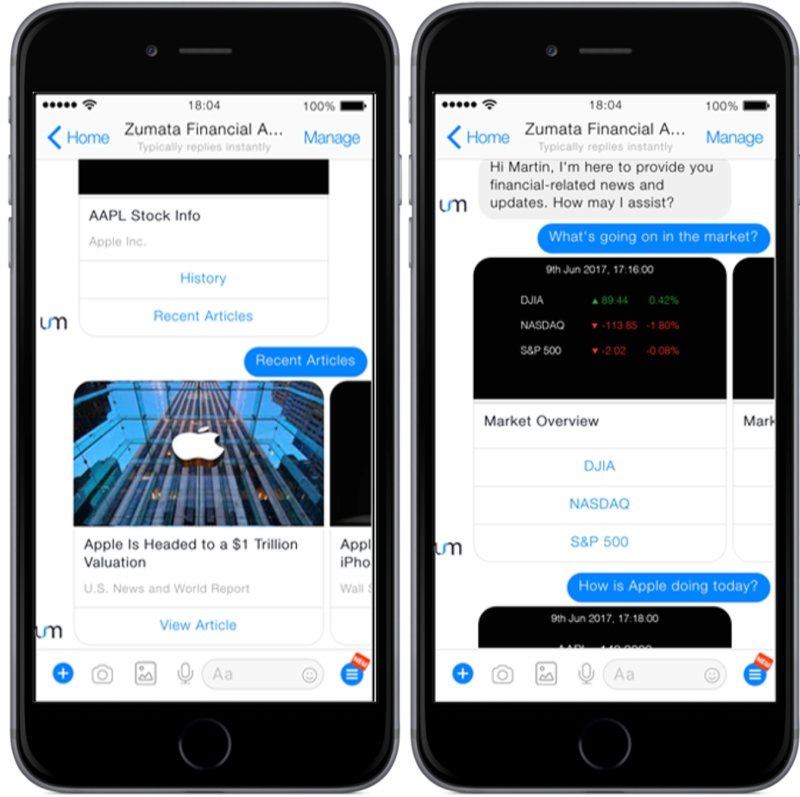 Based on the user’s personal preferences and past data (income, travel preference, location, daily expenses), the chatbot guides the customer to the most appropriate credit cards. Gives suggestions about which credit card is the most suitable and allows users to directly compare the benefits of two cards side by side. Informs user of updates of their credit card application such as when it has been approved and its delivery status. Notifies customer when a credit card is offering a promotion and helps them take advantage of these promotions. 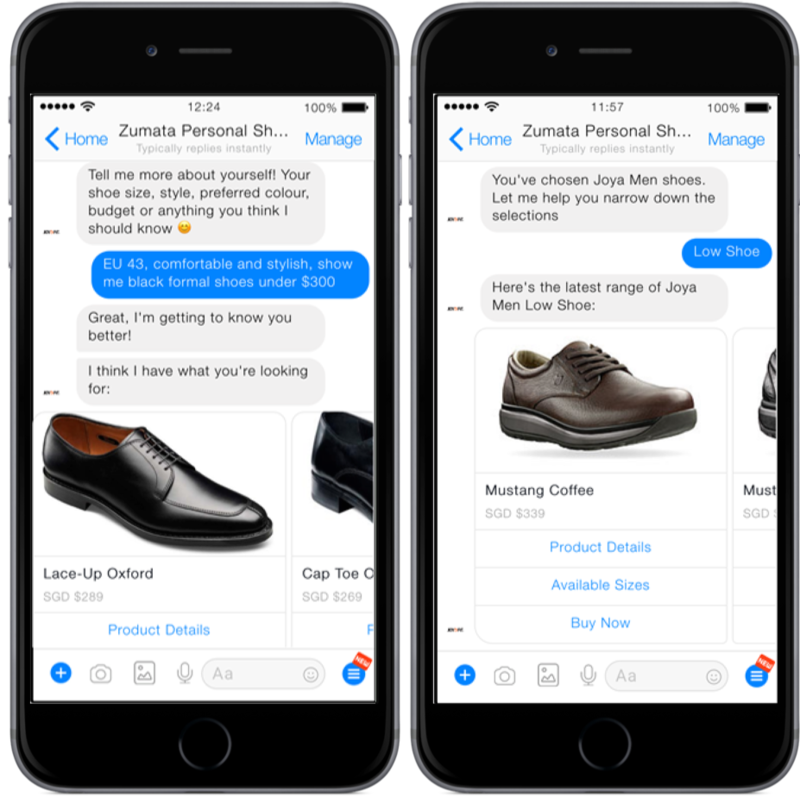 24/7, infinitely scalable, and natural language compatible. Increases efficiency by helping customers find the most suitable card for them. 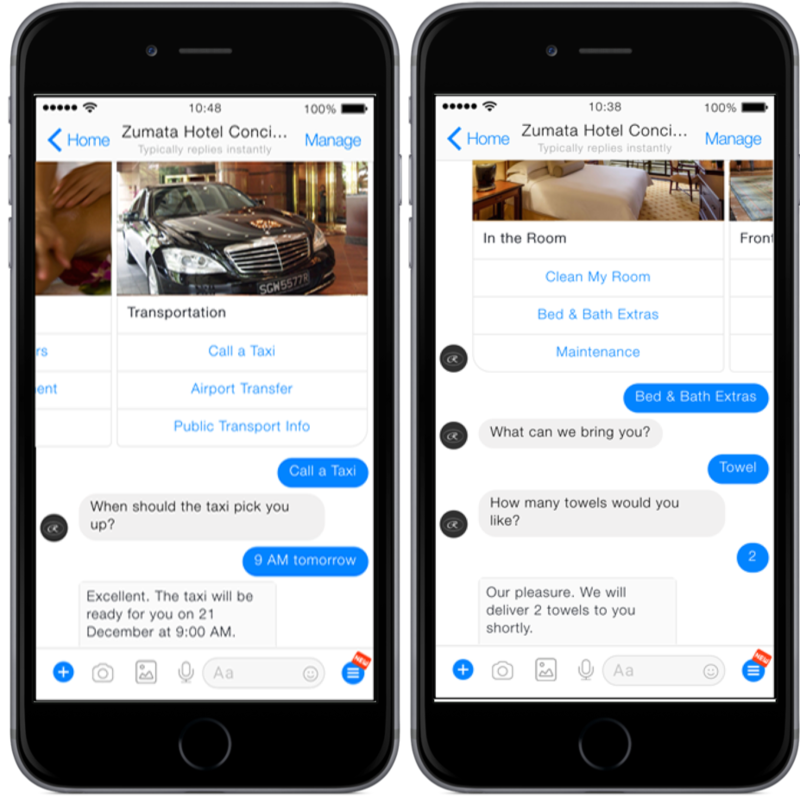 Ai Customer Service Chatbots hold huge potential to automate customer service interaction processes across any industry. They suit your business needs for any purpose, task and platform. 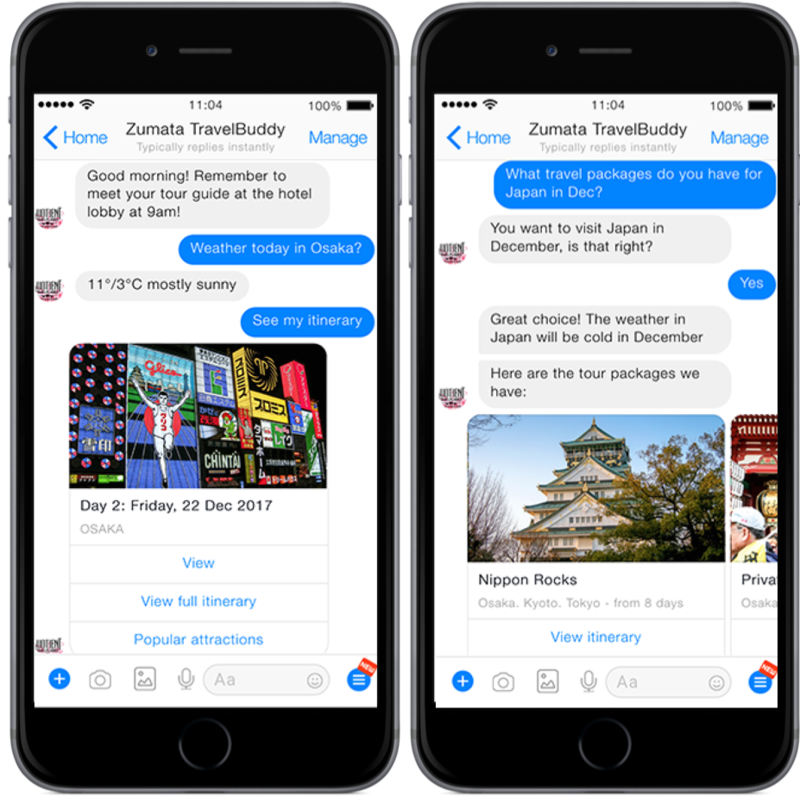 Our Holiday Tours Flight Ticketing Chatbot has drastically decreased the time required to book a flight in comparison to using travel consultants. 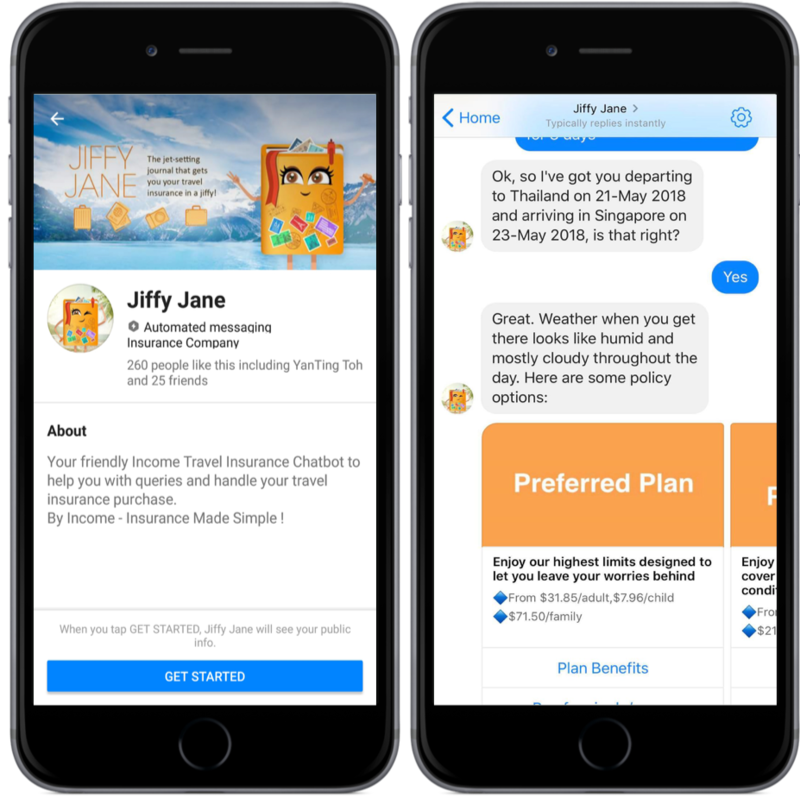 By delivering numerous options to customers based on their price, layover, and airline preferences, users are able to request an email of their favorite options, helping them find the right flights to purchase.